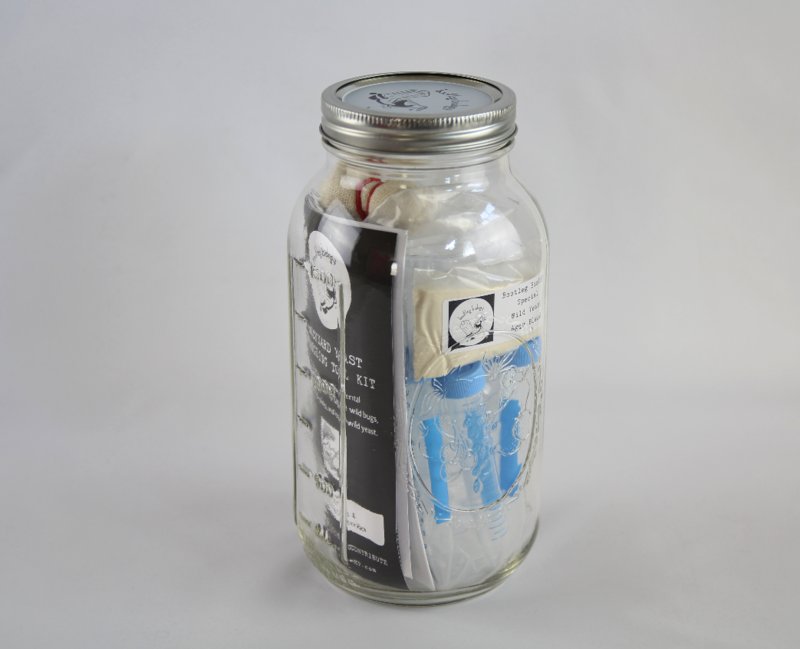 Special Bootleg Bundle! Perfect for the homebrewer that has it all, or the yeast wrangler that shows no sign of ever stopping! 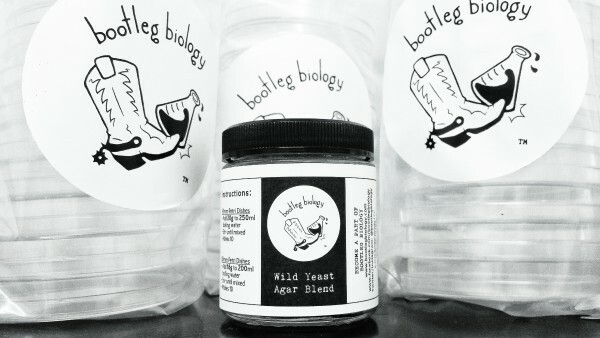 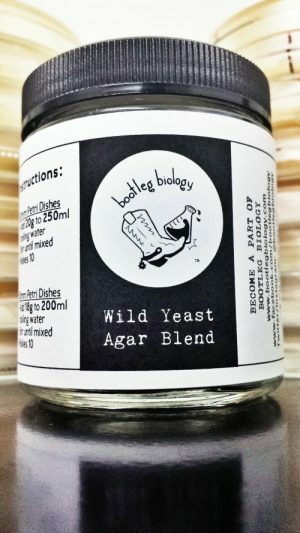 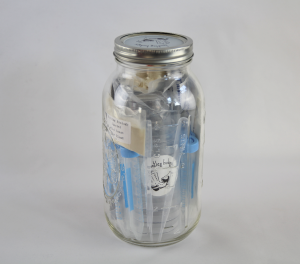 Get one Backyard Yeast Wrangling Tool Kit, 30 Sterile Petri Dishes and one Wild Yeast Agar Blend Jar (enough for 30 dishes). All for one low price! 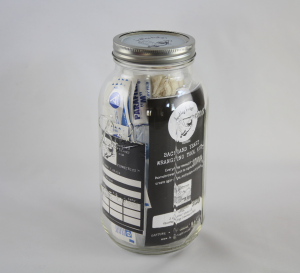 Please contact us for shipping rates outside of the U.S., Canada & Australia. 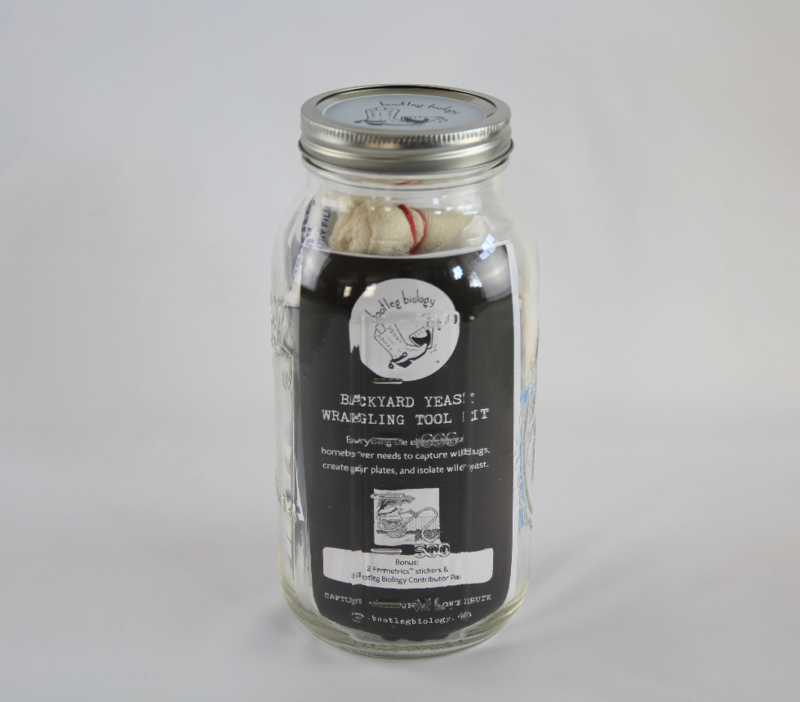 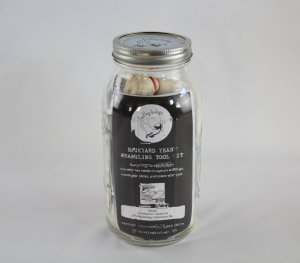 Looking for just the Backyard Yeast Wrangling Tool Kit instead of the Kit & Refill Bundle? 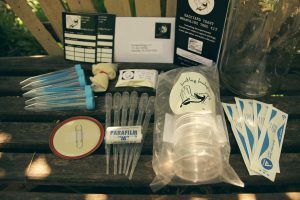 Please check out our list of Homebrew Store retailers!